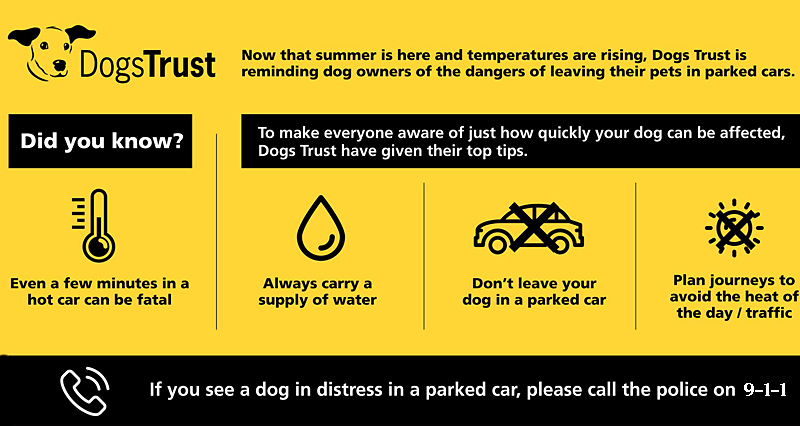 Remember Dogs Die In Hot Cars – So PLEASE Keep Canines Cool!! Related Articles: Is It Ok To Leave Your Dog In A Parked Car? This entry was posted in Travelling With Man's Best Friend and tagged #DogsDieInHotCars. Bookmark the permalink.